TUESDAY, Nov. 13, 2018 (HealthDay News) — Omega-3 fatty acids and vitamin D do not significantly reduce major cardiovascular events or cancer incidence, according to two studies published online Nov. 10 in the New England Journal of Medicine to coincide with the annual meeting of the American Heart Association, held from Nov. 10 to 12 in Chicago. JoAnn E. Manson, M.D., Dr.P.H., from Brigham and Women’s Hospital in Boston, and colleagues conducted a randomized trial of vitamin D3 and marine n-3 fatty acids in the primary prevention of cardiovascular disease and cancer among 25,871 adults. The researchers found that a major cardiovascular event occurred in 386 and 419 participants in the n-3 and placebo groups, respectively (hazard ratio [HR], 0.92; 95 percent confidence interval [CI], 0.80 to 1.06; P = 0.24). Invasive cancer was diagnosed in 820 and 797 participants, respectively (HR, 1.03; 95 percent CI, 0.93 to 1.13; P = 0.56). In the analyses of secondary end points, there was a significant reduction in total myocardial infarction (HR, 0.72; 95 percent CI, 0.59 to 0.90). In a second study, Manson and colleagues reported the results of a comparison between vitamin D and placebo. 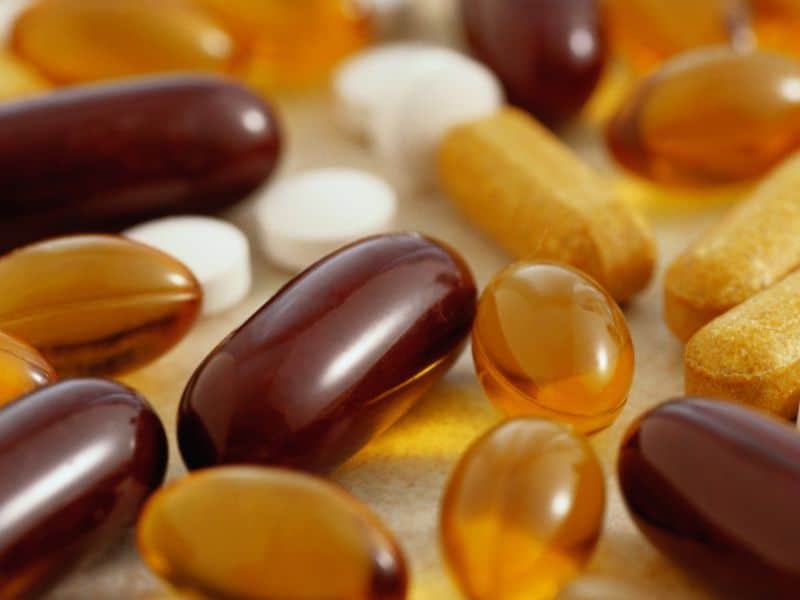 The researchers found that cancer was diagnosed in 793 and 824 participants in the vitamin D and placebo groups, respectively (HR, 0.96; 95 percent CI, 0.88 to 1.06; P = 0.47). A major cardiovascular event occurred in 396 and 409 participants, respectively (HR, 0.97; 95 percent CI, 0.85 to 1.12; P = 0.69). “Over the next six months, we will have even more results to share that may help clinicians and patients understand the benefits and risks of taking omega-3 and vitamin D supplements,” Manson said in a statement. The study agents, matching placebo, and packaging were donated by Pharmavite, Pronova BioPharma, and BASF; Quest Diagnostics measured several biomarkers at no cost.